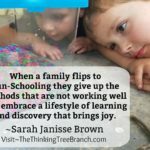 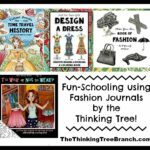 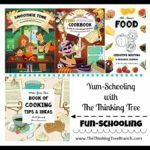 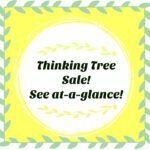 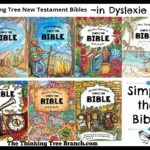 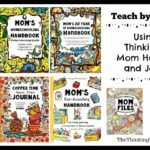 Flip to Fun-Schooling using The Thinking Tree Fashion Journal by Sarah Janisse Brown!!! 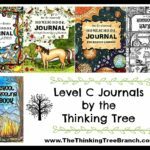 Over 30 Journals on sale! 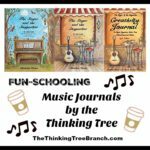 Fun-Schooling Sale!